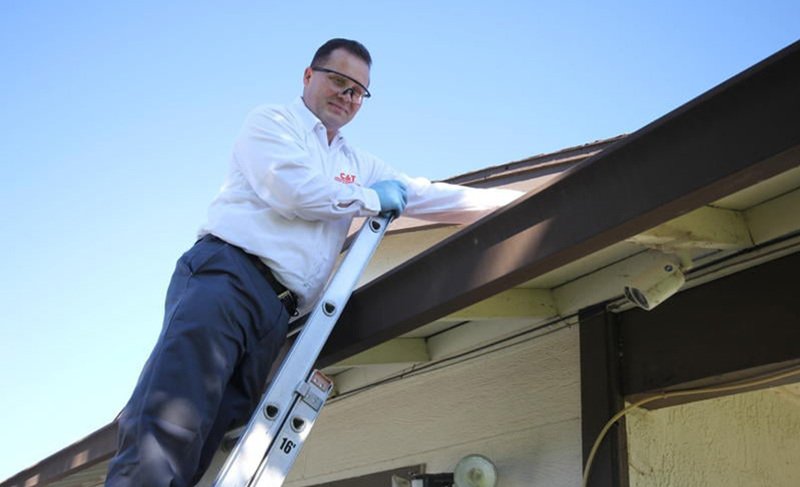 The most common pests found invading residential and commercial buildings in the greater Oakley, CA area are Rats, Mice, Black Widows, Ants, Earwigs, Fleas, Mites, Bed Bugs, Roaches, Beetles, Weevils, Silverfish, Moths, Mosquitoes, Wasps & Yellow Jackets. 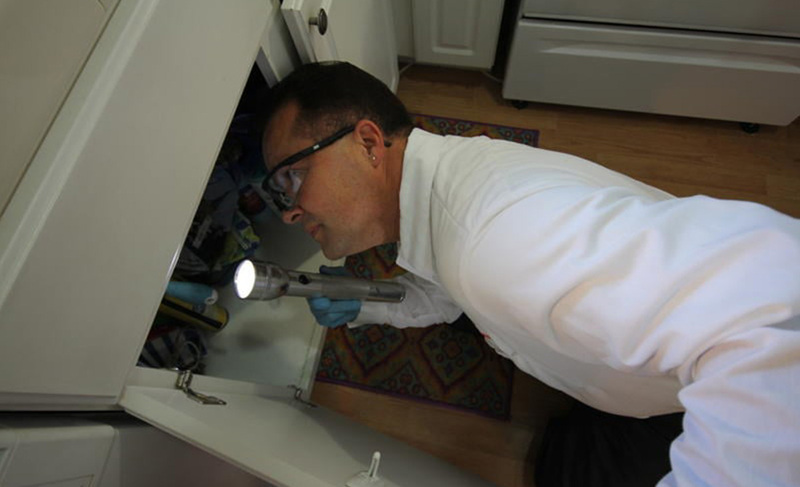 Unwanted pests living in your home or business may not be noticed right away, but will invariably leave evidence of their presence at some point. 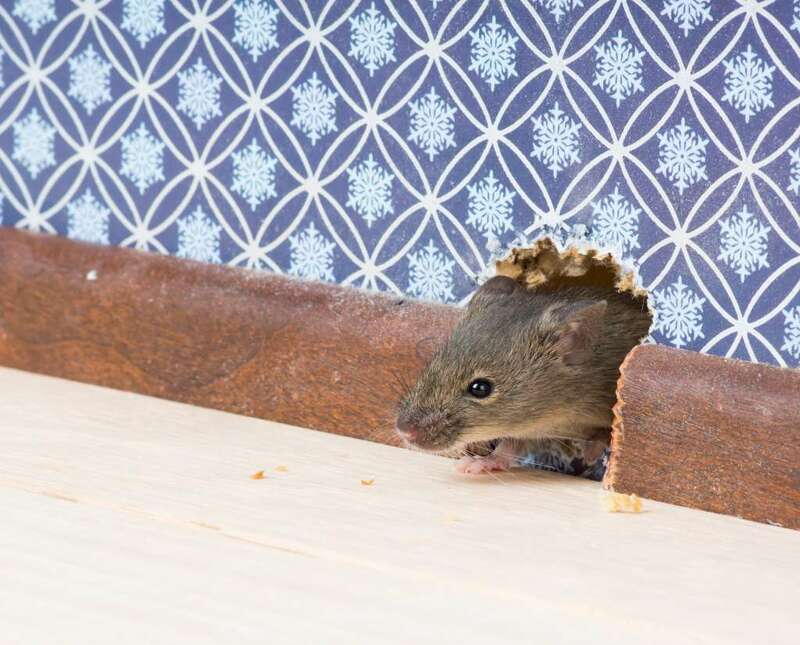 Different pests leave different clues, but the most common clues to look for are droppings from mice and rats, and cockroach nests in secluded areas such as behind cabinets, baseboards and in cracks behind sinks, water heaters or door frames. Bed bugs are hitchhikers. This means that someone brought them back to your house from an outside source. This can be a visitor or a family member, or even one of your pets back from a visit to the vet. Bed bugs may sound funny when mentioned in the popular bed time parting ritual, but in reality, they are a very real and threatening nuisance to you and your family. 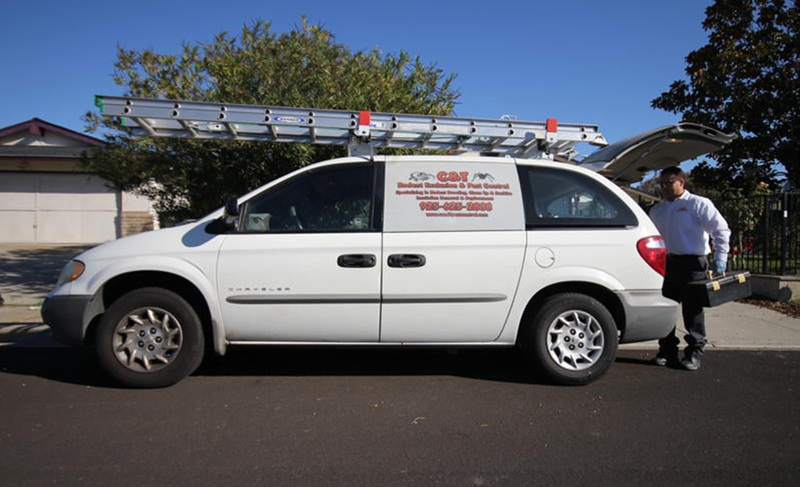 If you suspect you have bed bugs (as can be evidenced by tiny, red bites on your body), do not delay and call C & T Rodent Exclusion & Pest Control today. This is not only for your own safety and health, but that of any friend or family member you might visit in the future. 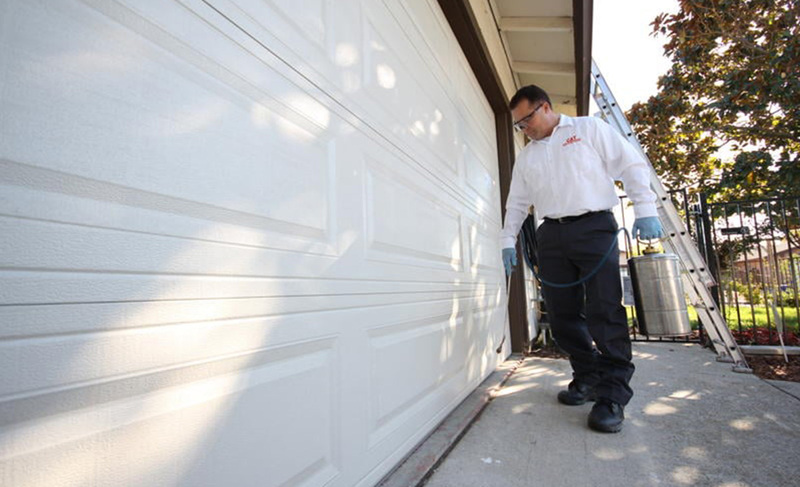 only uses products that are safe to humans, pets and the environment, which result in superior pest control results using fewer chemicals. Even though they are cute, they are very disturbing. They leave droppings all over which are very harmful! 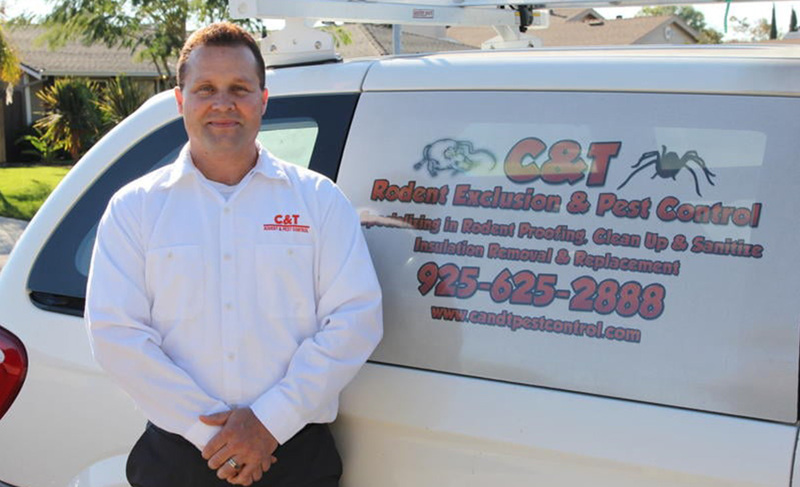 C & T Rodent Exclusion & Pest Control will gladly aid in solving your rodent problems. 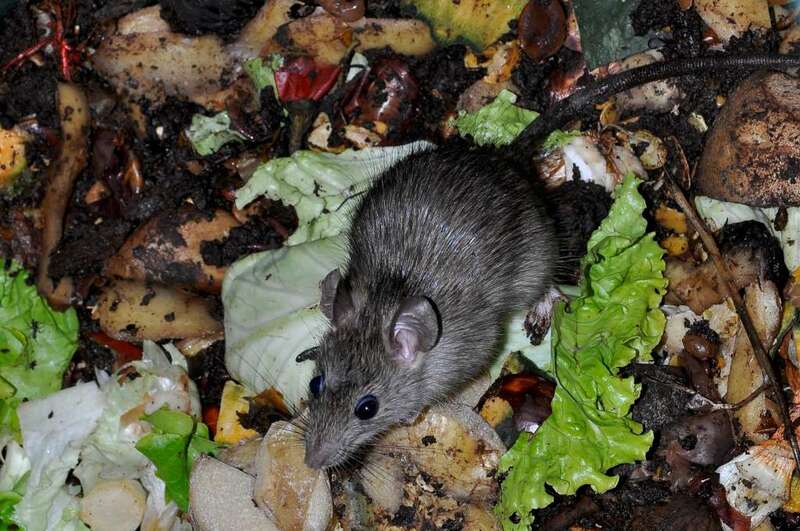 C & T Rodent Exclusion & Pest Control will gladly aid in solving your timber damage problems. 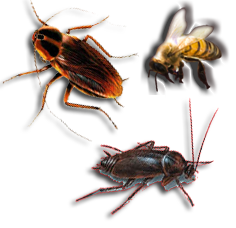 Black Widows, Ants, Earwigs, Fleas, Mites, Bed Bugs, Roaches, Beetles, Weevils, Silverfish, Moths, Mosquitoes, Mice, Rats, Wasps & Yellow Jackets.